Circa AI hearing aids are the first to feature integrated sensors and artificial intelligence. 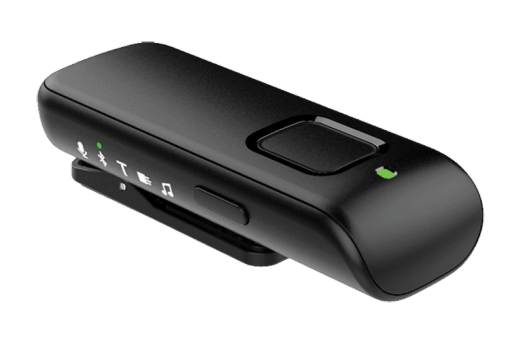 Thanks to this innovation, they are also the first to track physical activity and cognitive health as measured by hearing aid use in social situations. 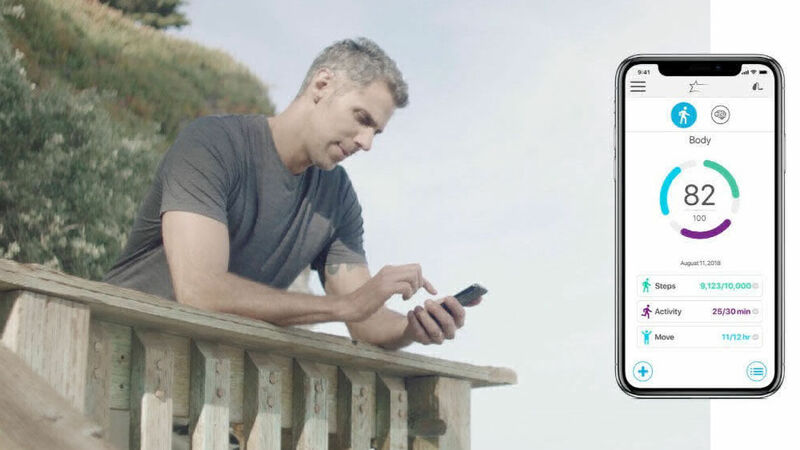 And, when paired with the new Remote Microphone + accessory, Circa AI hearing aids are also the first to offer connectivity with Amazon® Alexa. 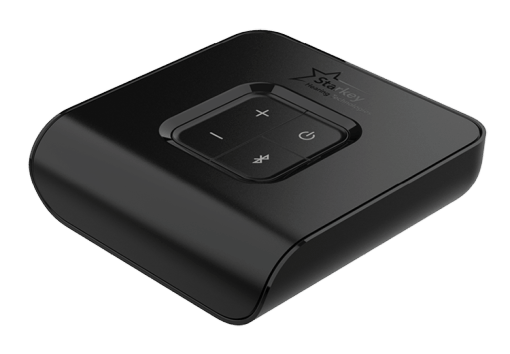 With the TV, you can stream audio from your TV or other electronic audio source directly to your Circa AI hearing aids. Moreover, this accessory supports both analog and digital input sources. 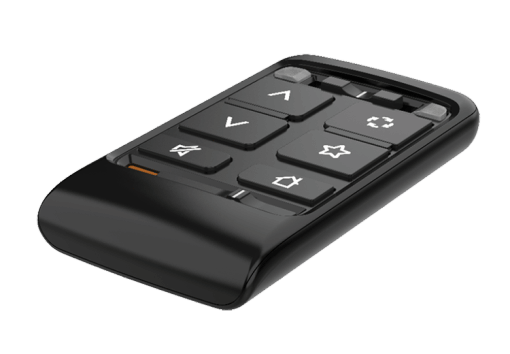 The Remote is great for hearing aid wearers who want something besides their smartphone to adjust their hearing aids. You can control memories and volume, mute your devices and turn various special features on or off. Stream clear, crisp audio from a variety of sources. But, what makes this accessory really shine is connecting with Amazon® Alexa! The first hearing aid to do this. Circa AI hearing aids go beyond treating hearing loss, helping you to discover both better hearing and better living. 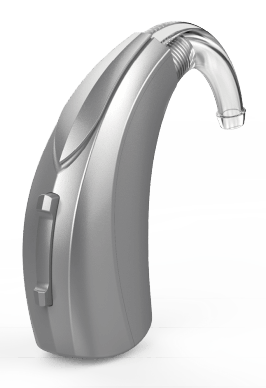 Learn more about Circa AI hearing aids by contacting us today.